Holly is based in Padbury and specialises in Residential Property Management of investment properties located in the Northern suburbs of Perth. Holly joined Davey Real Estate with over 6 years of industry experience and is proficient in all aspects of real estate, from sales, administration and her real passion property management. Holly is a motivated, focussed and dedicated real estate professional who works tirelessly to achieve top results for all of her clients. Her friendly nature and outstanding customer service really sets her apart. Assertive, thorough & energetic, Holly is a natural leader who brings out the best in herself & the team around her. If you need something done and done right the first time, Holly is definitely your go to person. Holly’s local knowledge and large, northern suburbs contact base provides her clients with a huge benefit. Thank you for 2 x Statements received today. Just wanted to thank you and let you know we are extremely happy with your service and that of Davey Real Estate. We receive these Statements on the dot every month, they are clear, concise with no surprises with maintenance items etc as you have already attended to these during the month. This makes our life much easier that we can leave these properties in your capable hands and not have to worry about anything. Will definitely recommend you to others and will review our other property in Marmion when the lease is due for renewal. Thought it would be good to give some positive feedback, as I know clients can be difficult sometime, us included and only email when there is a problem or an issue !! – have a nice day ?? "We appreciate your excellence assistance and quick responses to any of our concerns"
“I overheard you dealing with a difficult situation and wanted to say that you are one of the best real estate agents and I mean it! I have been renting for 10 years and have had a lot of different property managers. You are doing your job on behalf of the owner and company but are still fair to the tenants and understanding - you are the best”. Holly has been managing our two properties for a few years now and we are more than happy with the service she provides. We know that all issues, no matter how minor, will be dealt with promptly and professionally. What needs to be followed up on is done without hesitation on her part. We are that happy with the quality of her service that we moved to Davey when she moved. Holly has displayed a remarkable instinct in her ability to assess prospective tenants. Putting my first home on the rental market was a scary yet exciting concept. I knew that in order to make myself feel more confident and comfortable with the idea I would need to find a professional, friendly and reliable property manager. I couldn’t be luckier to have Holly Mennell as the property manager of my first home. The whole experience so far after 2 years has been wonderful and anything but scary. She is both friendly and very professional and has gone above and beyond to make both myself as well as the tenants happy. It shows in her enthusiasm that she is extremely passionate about her profession. I would highly recommend her to anyone looking for a property manager. Holly has been our property manager since 2008 and not once have we considered looking for another option. During this time our property has had quality tenants who have paid rent on time and kept the property well maintain. Holly happily and efficiently processing requests and ensuring we are well informed on key matters. She is a wealth of knowledge and stays up to date with the rental market keeping her ahead of the rest. Have done and will continue to recommend Holly for property management. Our property manager always keeps us well informed in regards to changes and with our tenants and any issues they have. Holly is the best property manager we have ever had, she show initiative and is always very fair. Holly is just fabulous. Her communication is excellent and she is very efficient. She is always a pleasure to speak to and is always available when we need her. Holly is very professional and a credit to the business. I love the service and ease of dealing with Holly as my property manager! Holly has been very prompt with her replies and has kept us informed at every step both via email and by phone. Holly keeps me informed of any potential issues with my properties well before they become unmanageable. Holly Mennell goes above and beyond to provide an exceptional service. She treats our property as if it is her own and goes to great lengths to ensure that everything is in order. Thank you again for all your help, you have been a pleasure to deal with and when we get an investment property you will definitely be our property manager as they don't come any better!! I just want to say a big thank you for looking after my property over the years, you've always been helpful and easy to communicate with. If I have any other properties in the area in the future you will be the first person I call. "The communication from day one has been great; emails responded to the same day. Appreciate the property report, very detailed and all of the photos - it is just like we are walking through our home. This is our first investment property, Holly has made it so easy we regret not buying one earlier"
"Holly has always been great in returning any messages or emails within 24hours of my original email. 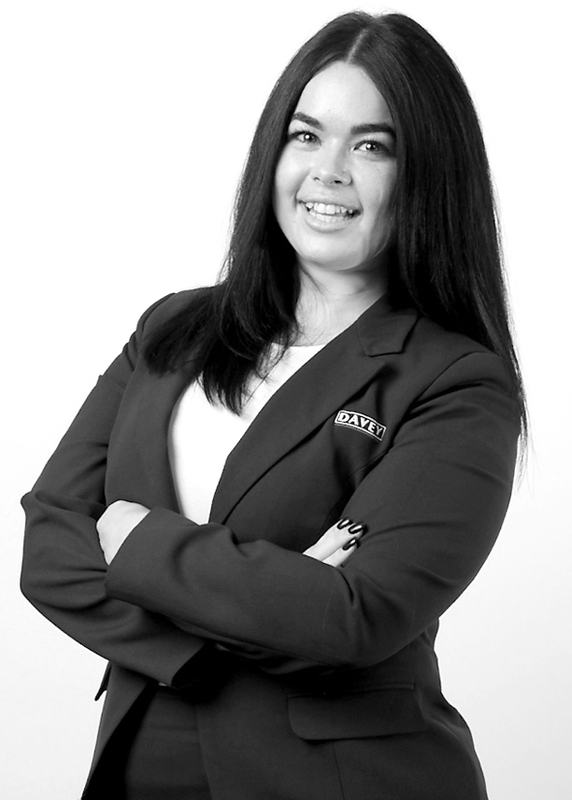 She is a great Property Manager"
"Great service, always prompt in responding to my queries"
We have had Holly Mearns-Mennell as a property manager for almost 5 years and she has made our renting experience such a breeze. She is very much approachable and always willing to assist with any questions we have. Just amazing at what she does!! PRICE REDUCED FOR THIS HUGE HOME!